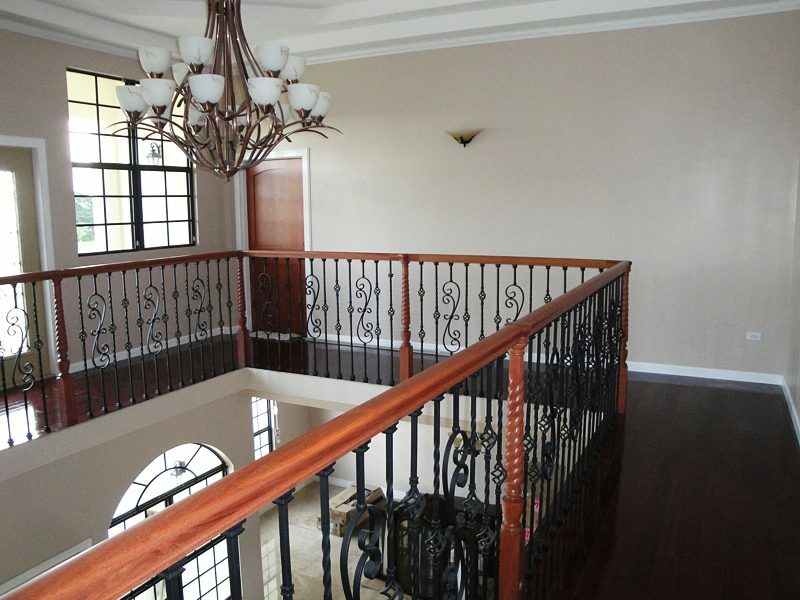 This 16.1.25 wrought iron baluster comes from our scroll series. 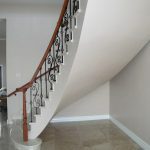 It features one, 22 3/8″ spiral scroll that will give your staircase extra flair. 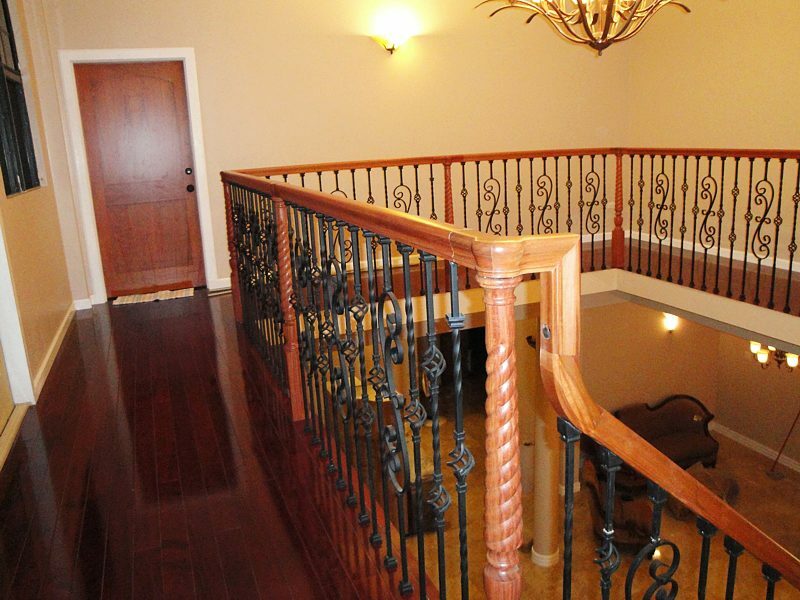 The scroll baluster uses 1/2″ shoes and is easily mixed with balusters from other series to create unique designs. 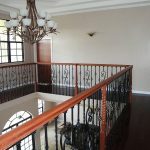 In addition, they are available in eight different color finishes. 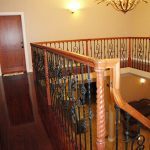 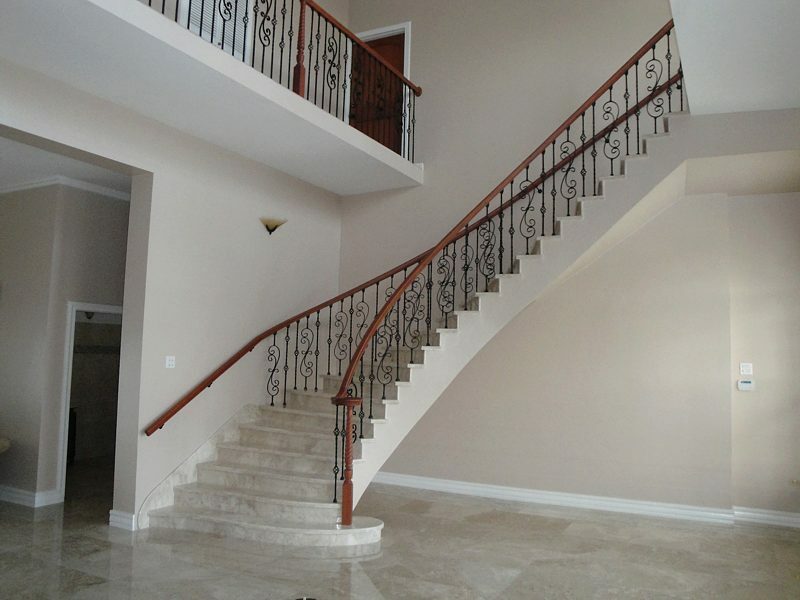 Furthermore, our wrought iron balusters are 44″ tall and are designed to be trimmed down on site to match your ideal handrail height. 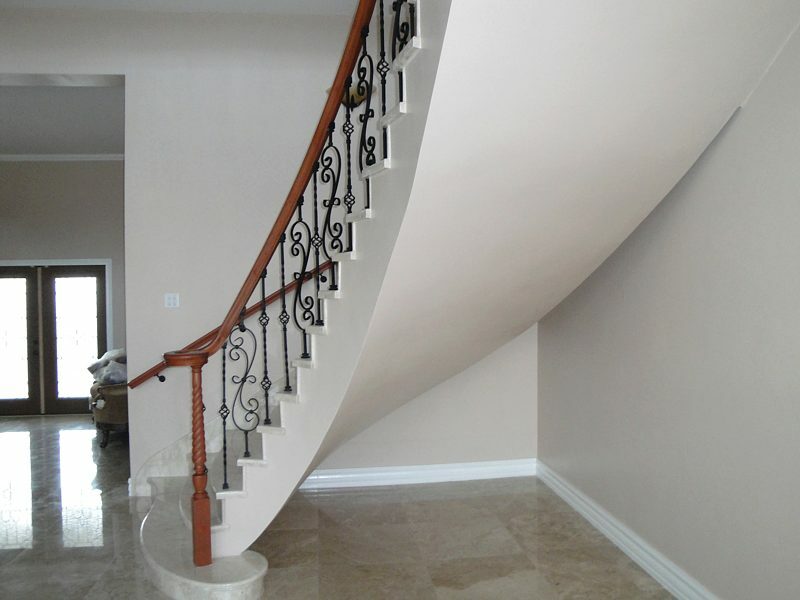 They are visually stunning and simple to install, making your remodeling process a joy from start to finish.